Released last year, the second film in the Fairy Tail franchise begins, appropriately enough, just after the conclusion of the second anime series. As its own stand-alone story, it seems to fit into the story’s world pretty well. Oddly though, following a flashback showing Natsu’s childhood, the movie proper starts in the middle, with Natsu in a prison cell being carried by a huge bird. He manages to break out and fight the bird off. After this, it cuts to a few days earlier and the beginning of the story. Natsu, Lucy, Gray, Erza, Wendy, Happy and Charle have been given a mission by the King of Fiore. A few days earlier, a traitor to the kingdom named Zash Caine stole a magical staff called the “Dragon Cry”, having taken it to the secretive island nation of Stella. As the staff is powerful enough to destroy the whole of Fiore, Natsu and his gang must go the island and stop Zash or the island’s king, Animus, from using it. This is far from easy, given that Zash’s magic allows him to take control of someone’s body by staring into their eyes. Also, the group later learn from the king’s aide, Sonya, that Animus wants to use the Dragon Cry to save the island from destruction – but is this the right thing to do? 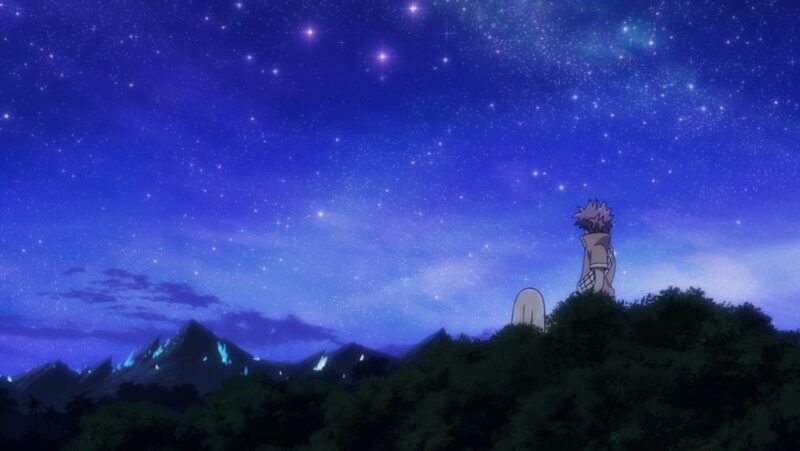 The animation of the film is certainly high quality, especially in the landscapes. The island is covered in this magical glowing mineral which adds to the beauty of the piece. The story is good, especially as we see connections to other main plot points in the original series concerning the dragons. It should be said that there is extra action after the credits, so don’t skip right to the very end! In terms of the characters, the film is mostly focused on the Natsu’s group. 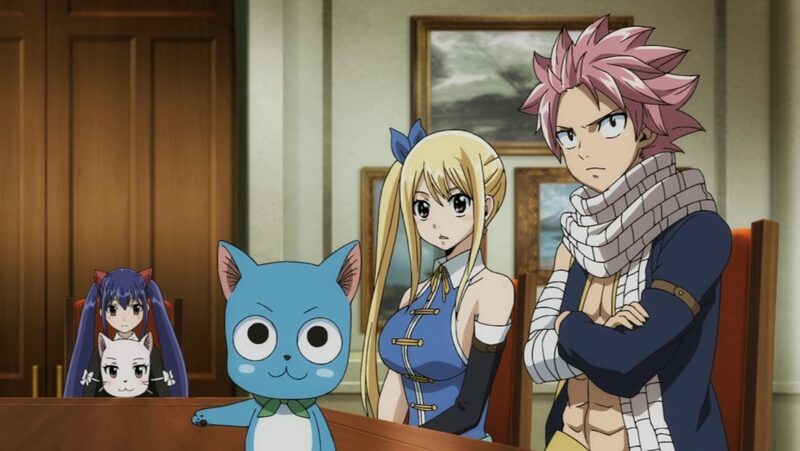 The only other wizards in the guild to have a major role in Dragon Cry are Gajeel, Pantherlily, Juvia and Levy. Juvia however, does have the funniest line in the film, with her obsession with Gray now at the point she says she can detect wherever he is with her own form of gaydar, or rather “Graydar”. When it comes to the comedy however, it is mostly delivered through fan service. Early on in the film, when Natsu’s gang try to track down Zash, Lucy is dressed as a belly dancer and Erza as a bunny girl. 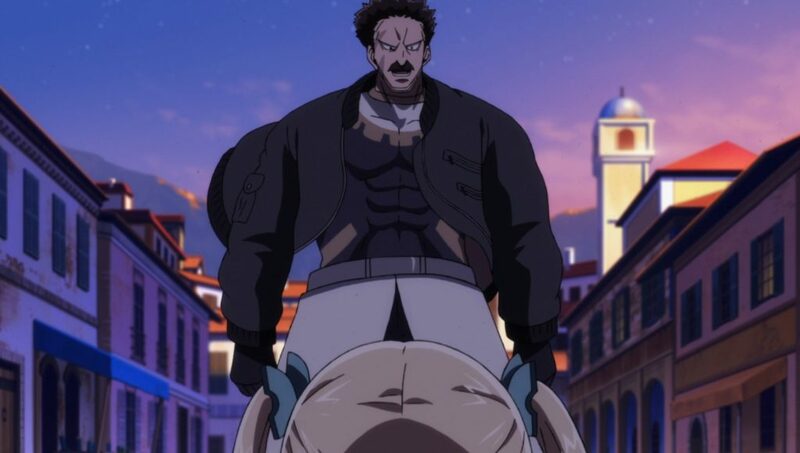 This may be uncomfortable for some, but for those who worry about any sexism, it is Gray who ends up the most naked, and when I say “most”, I mean that even Juvia is shocked by what she sees. There is not much in the way of extras on the discs. There are only trailers and promos. There is no textless opening and closing, because there was no opening track, and the end song, “What You Are” by Polka Dots, is just played over the credits. There is however a collector’s edition, which includes art cards and an A3 poster. Those who ordered it early also got a 200-page artbook, but this is no longer available. 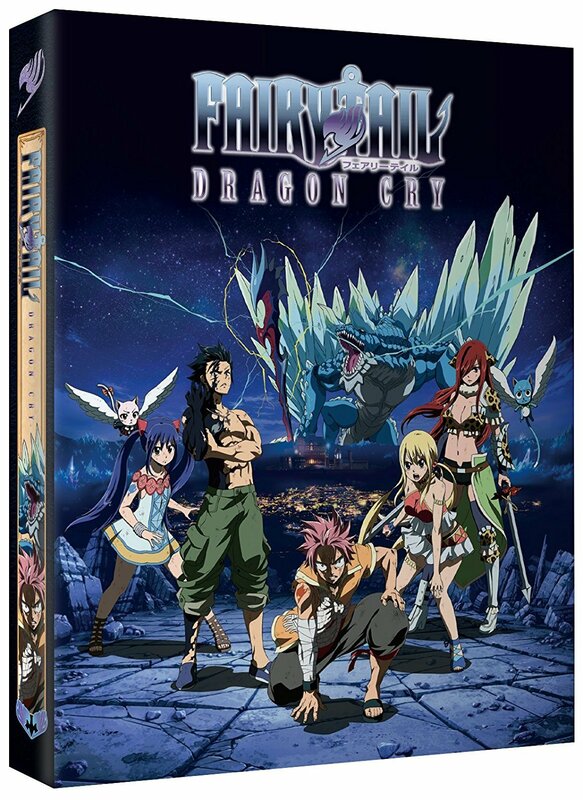 Dragon Cry is a good film in terms of the world it is set in. What it does, however, is make you wish for the third series to come sooner. It will air in the autumn.